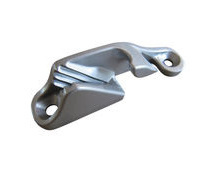 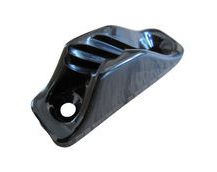 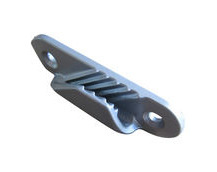 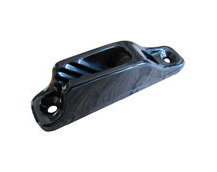 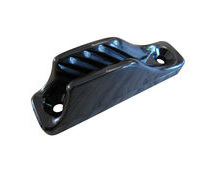 Fairlead jam cleat for ropes. 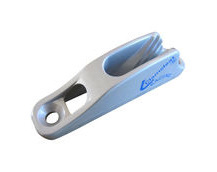 Clamcleat CL211 For rope size 3mm to 6mm. 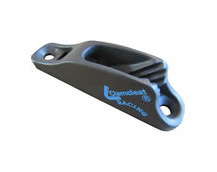 Fairlead jam cleat for ropes. 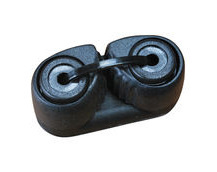 Clamcleat CL211AN. 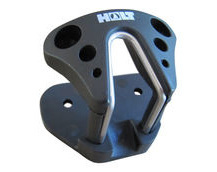 For rope size up to 6mm. 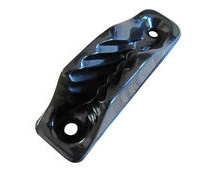 Fairlead jam cleat for ropes. 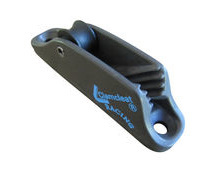 Camcleat CL211MK2 For rope size up to 6mm. 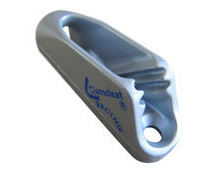 Fairlead jam cleat for ropes. 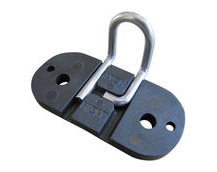 Clamcleat CL211MK2AN For rope size up to 6mm. 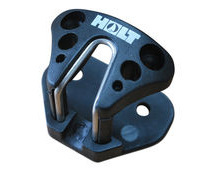 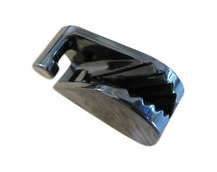 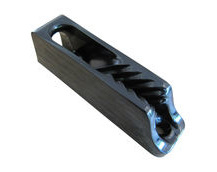 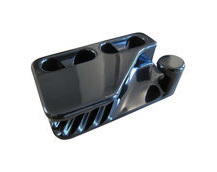 Wedge base for large cam cleat HT91019. 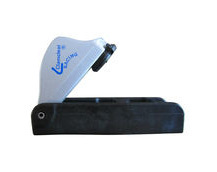 Fixing size M5 or 4.8 for self-tappers. 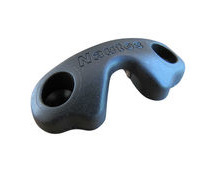 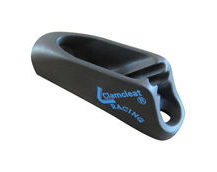 Sailing jam cleat CL201 for rope size up to 12mm. 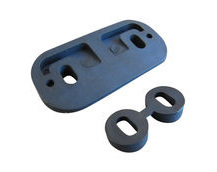 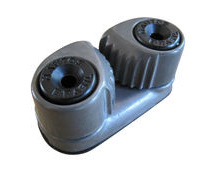 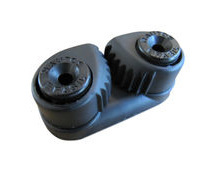 Jam cleat midi CL209 for rope size up to 6mm. 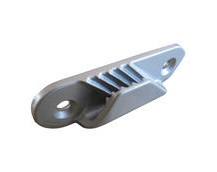 Manufactured from nylon.